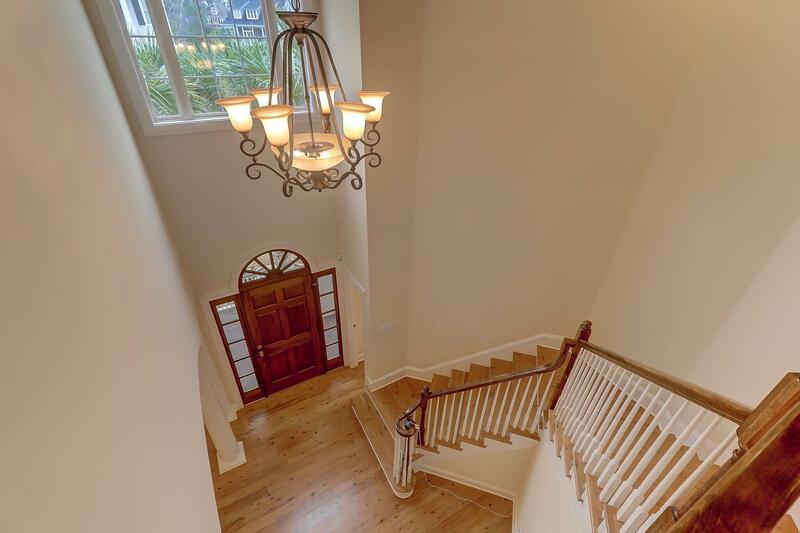 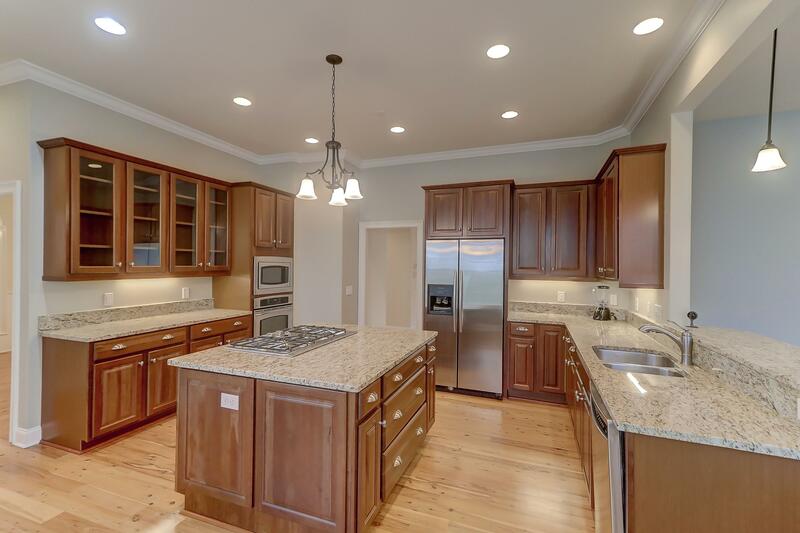 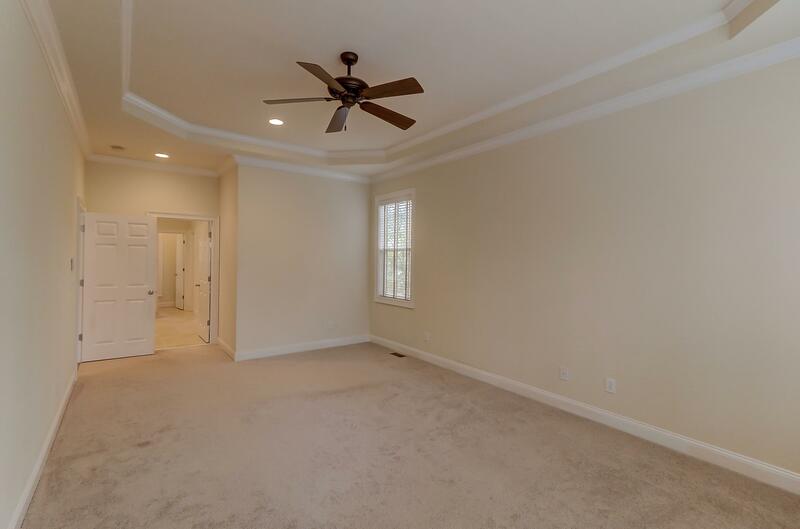 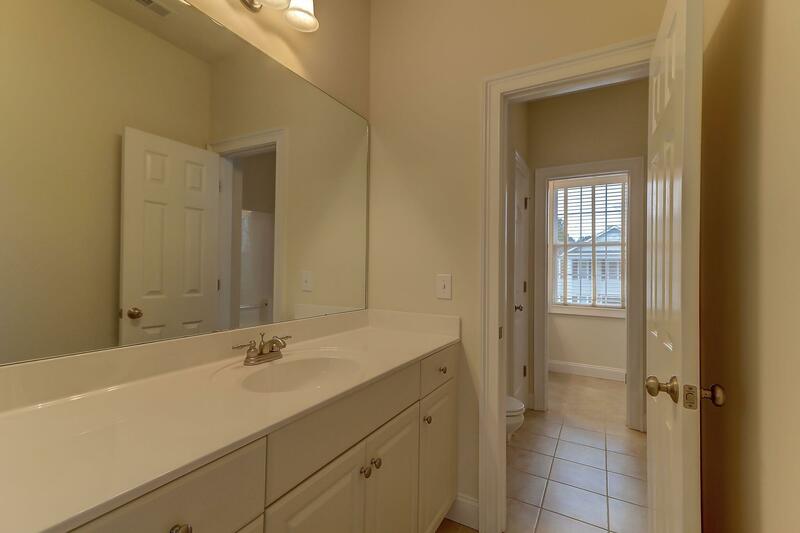 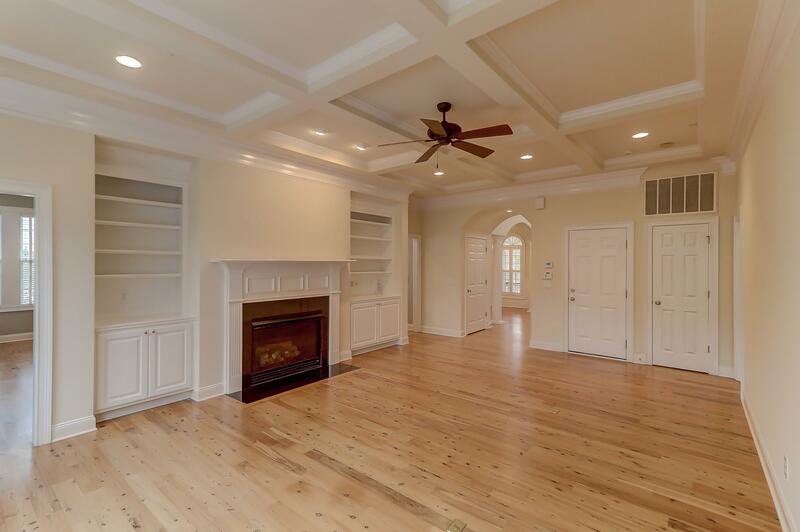 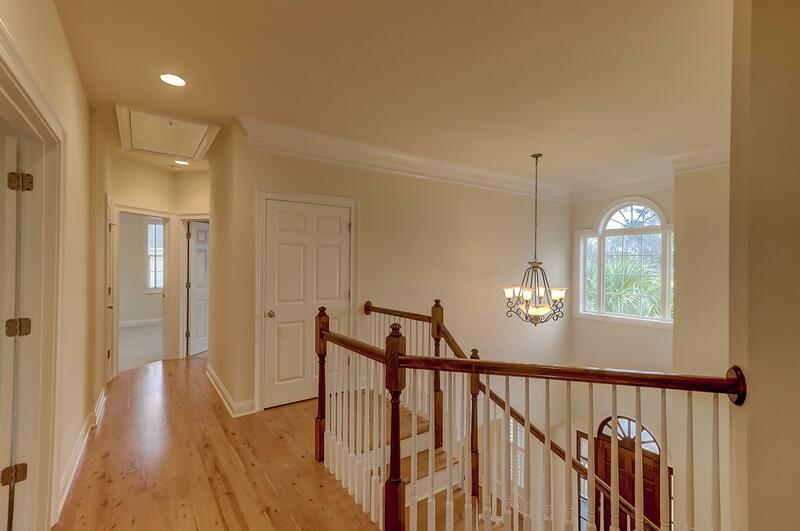 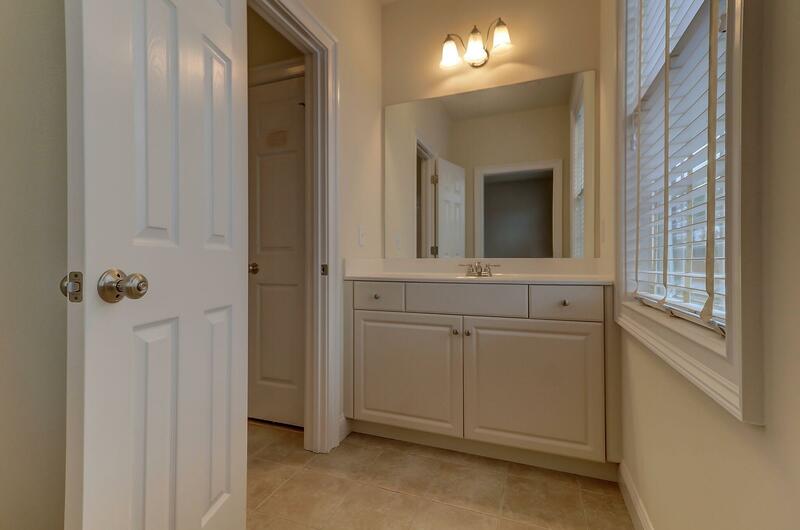 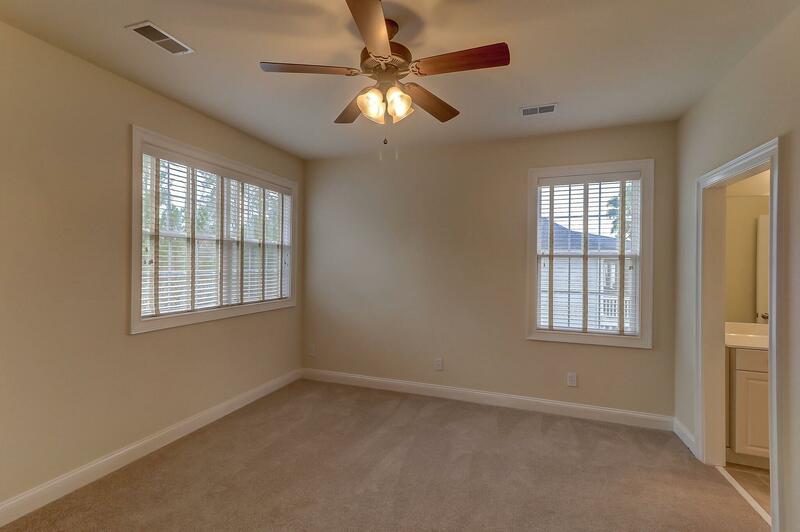 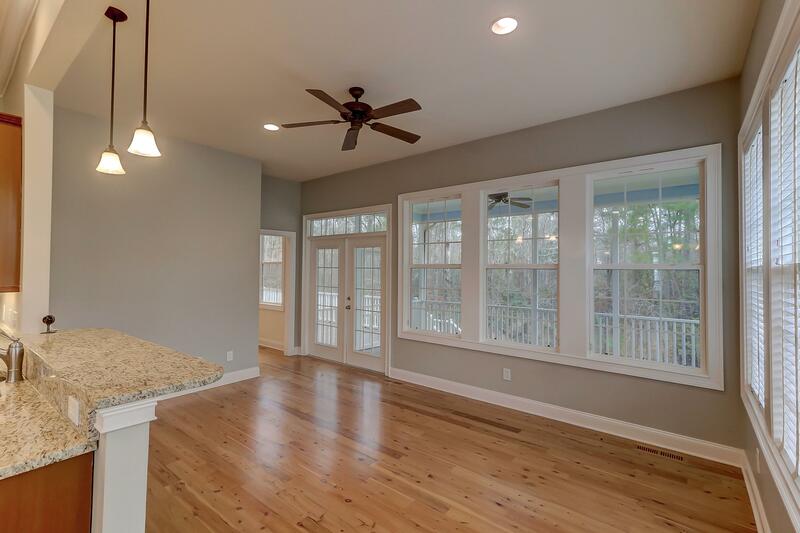 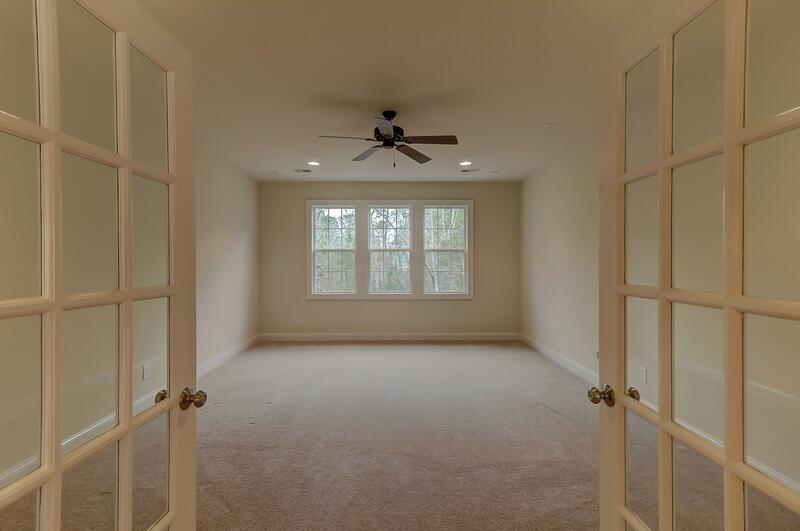 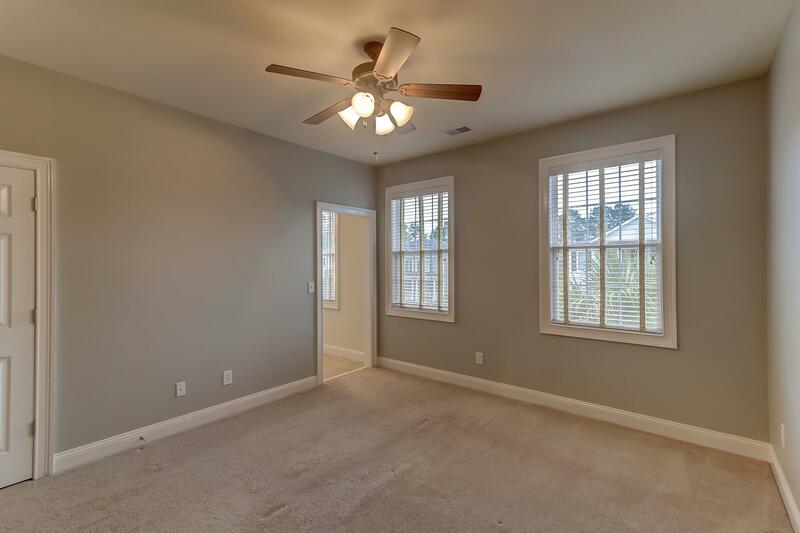 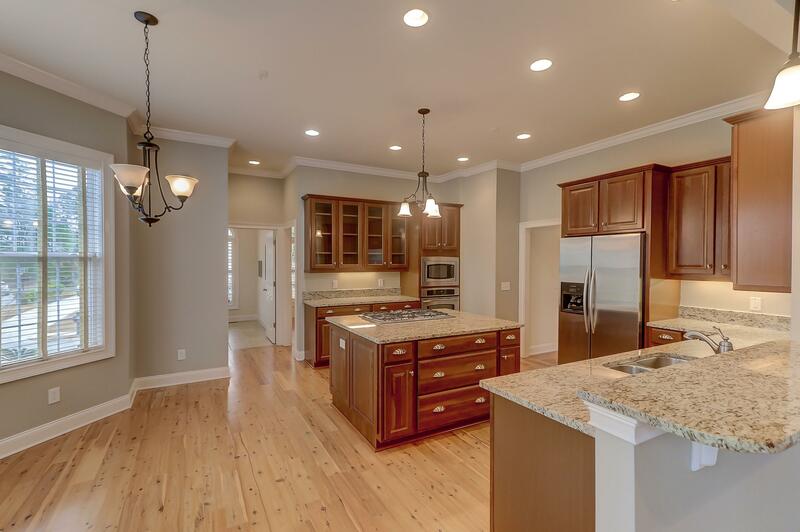 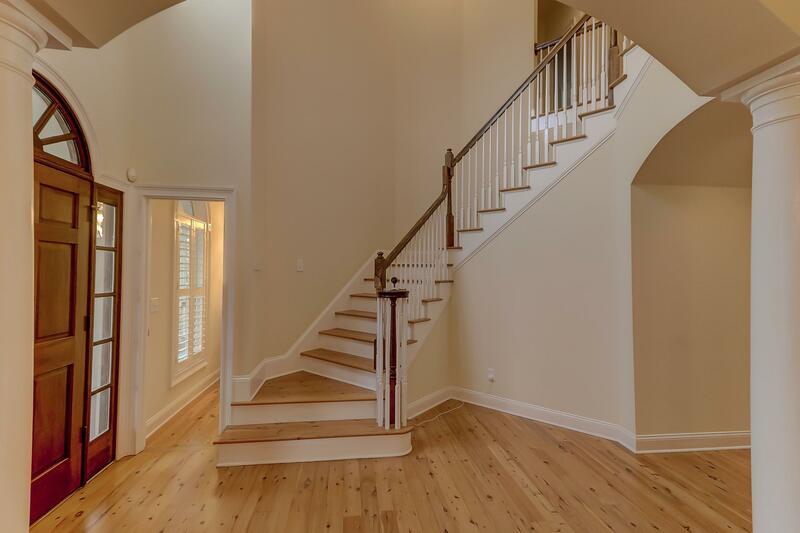 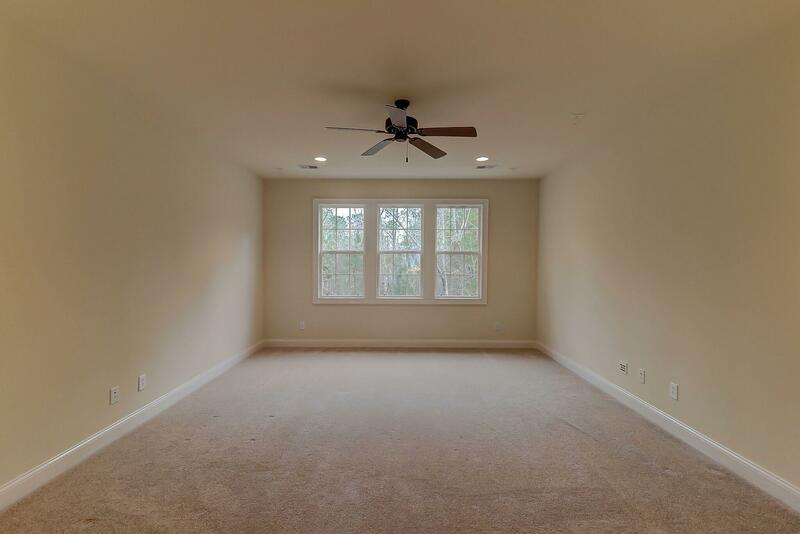 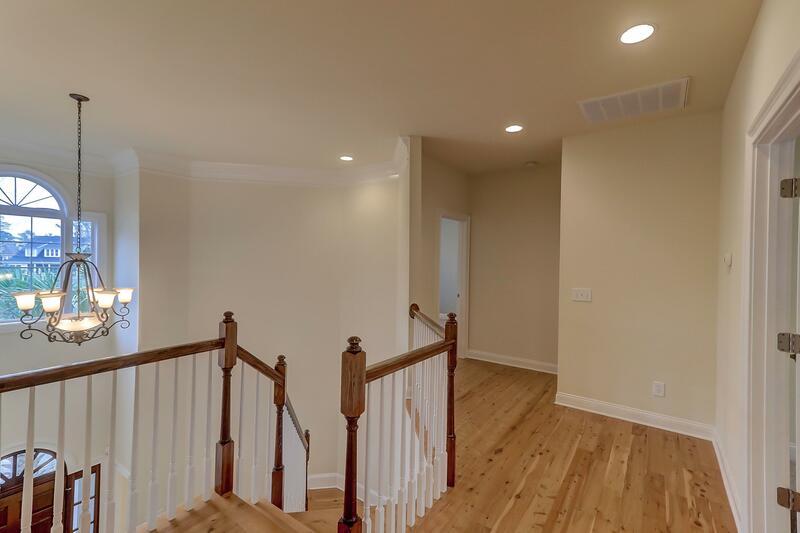 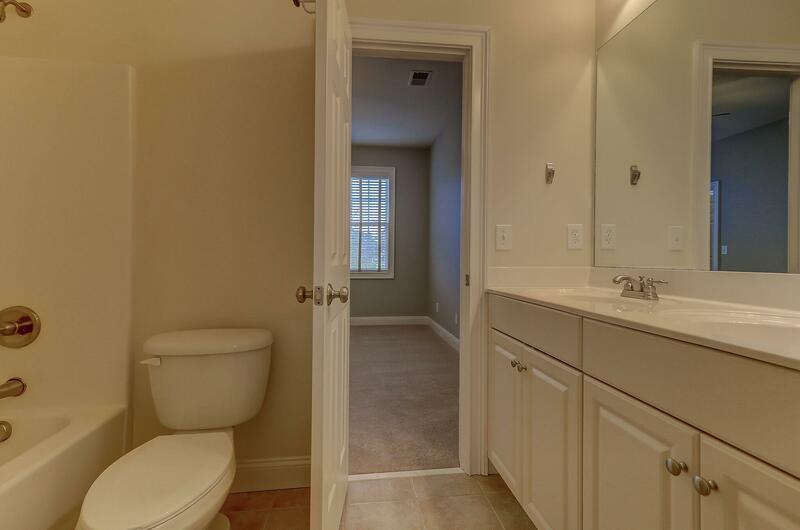 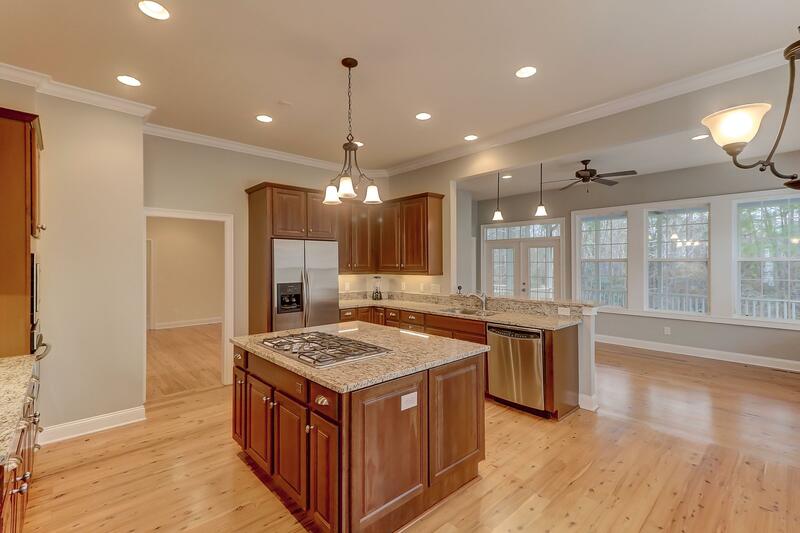 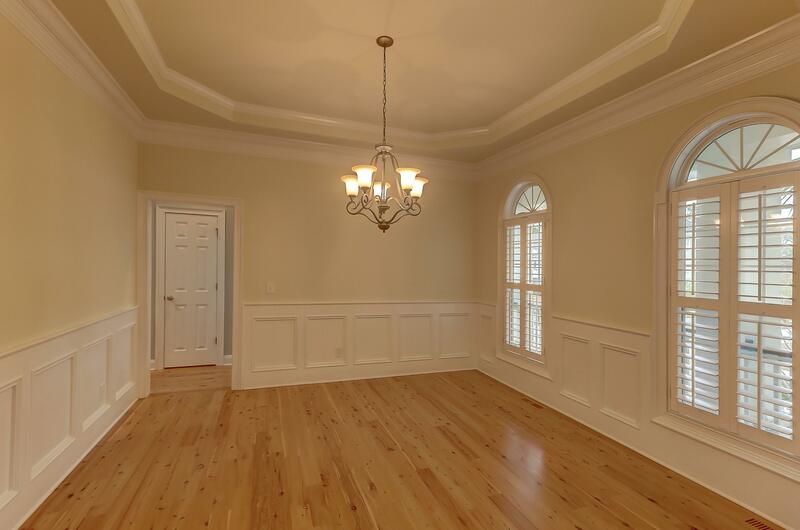 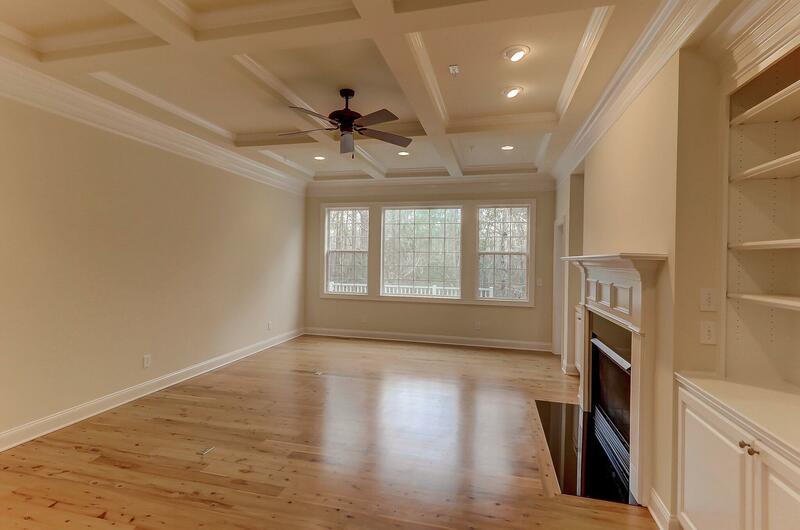 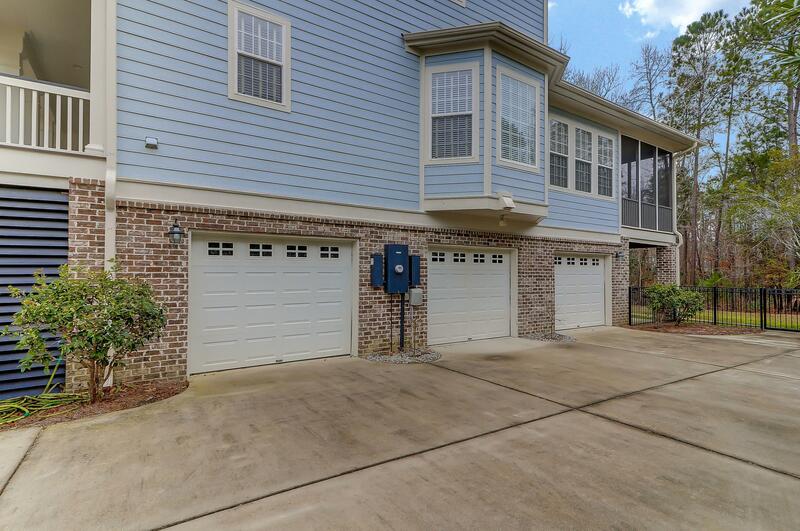 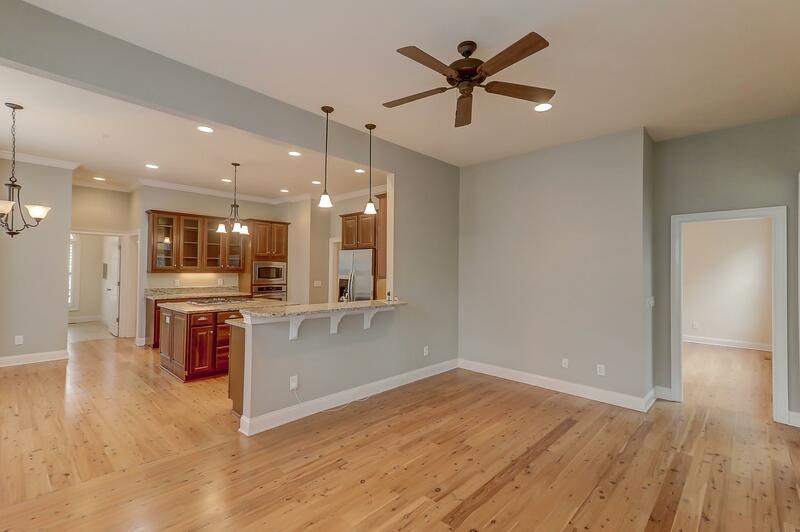 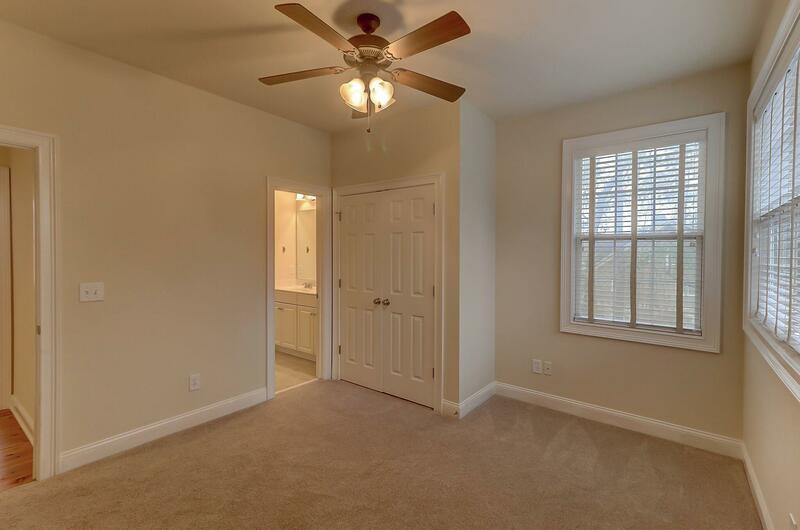 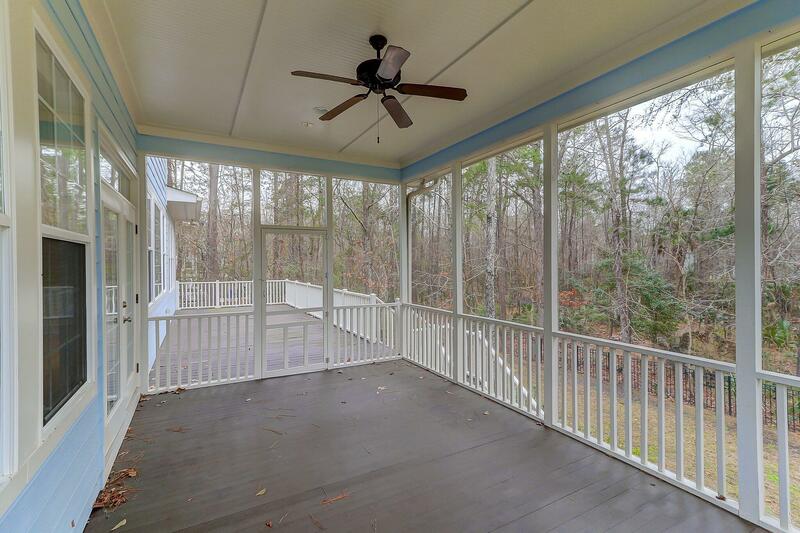 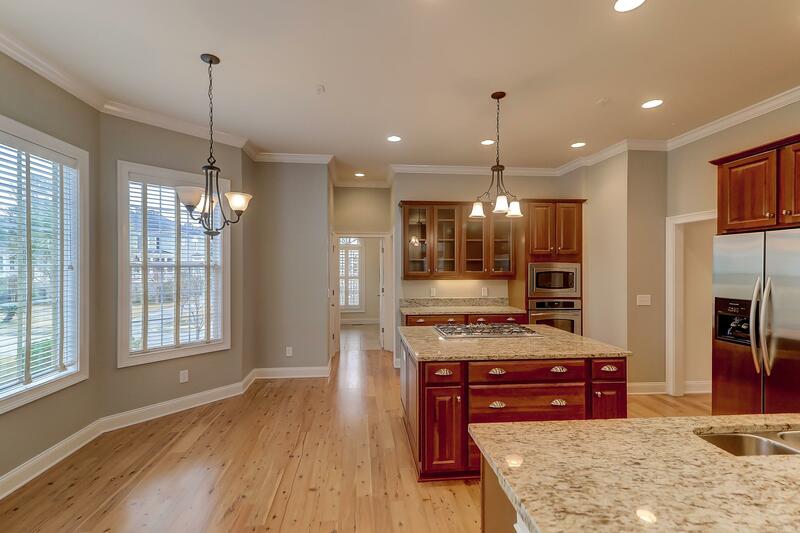 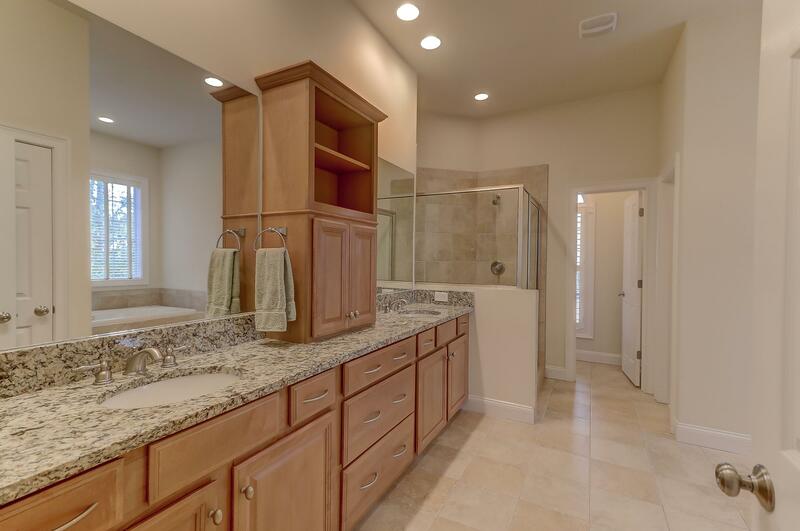 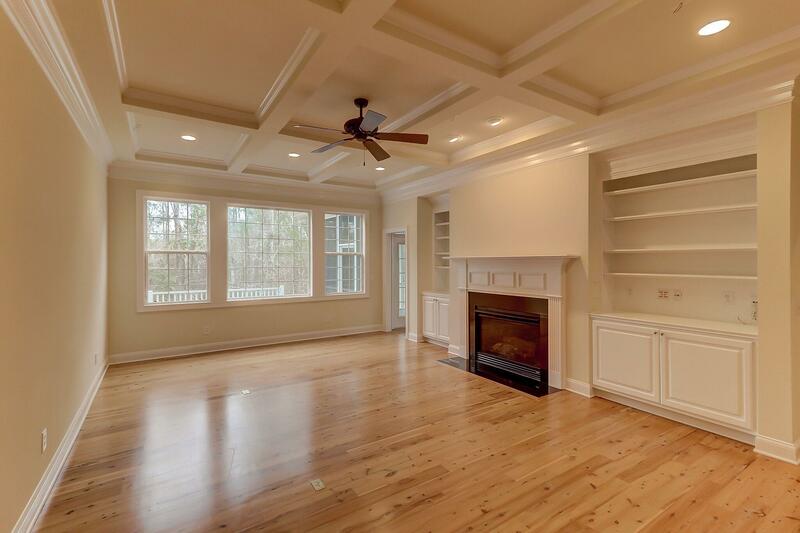 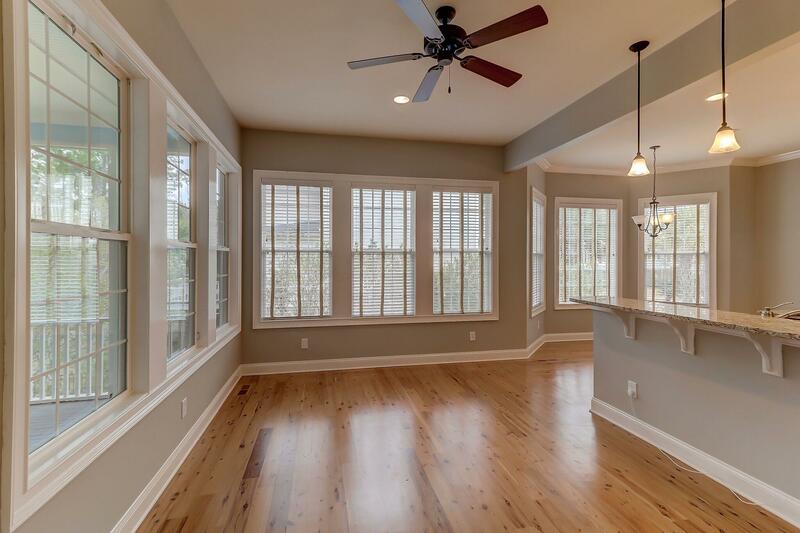 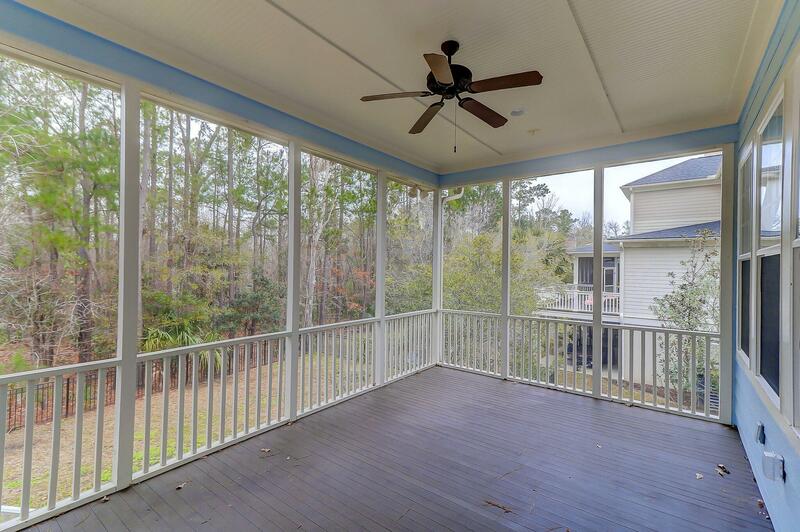 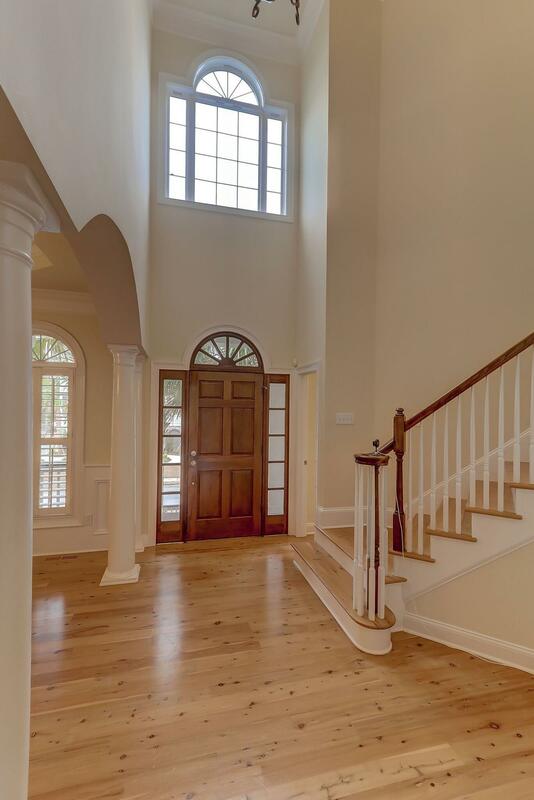 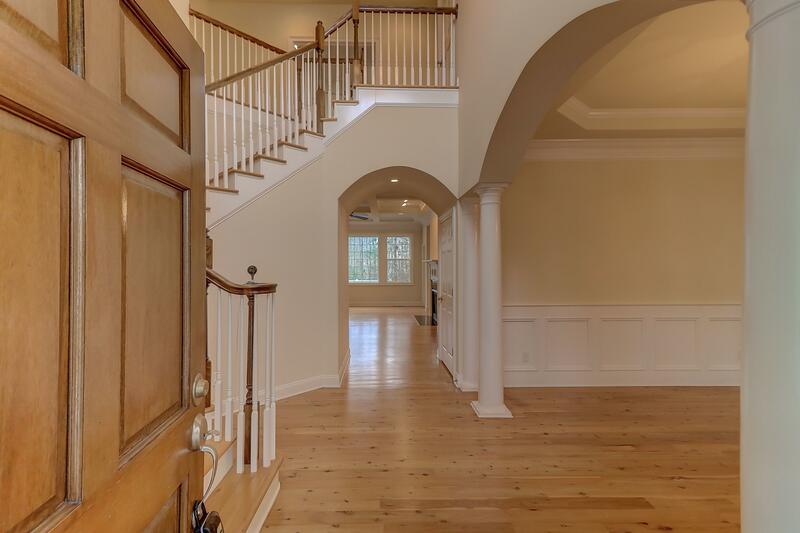 Remarks: This Beautiful Charleston Style Home Is Well Appointed With Coffered Ceilings, 5 Piece Crown Molding, Built-ins, Chair Rail, Vaulted Ceilings, Fans And Recessed Lighting And It Sits On A Protected Wetland Lot In The Exclusive Masonborough Section Of Park West. 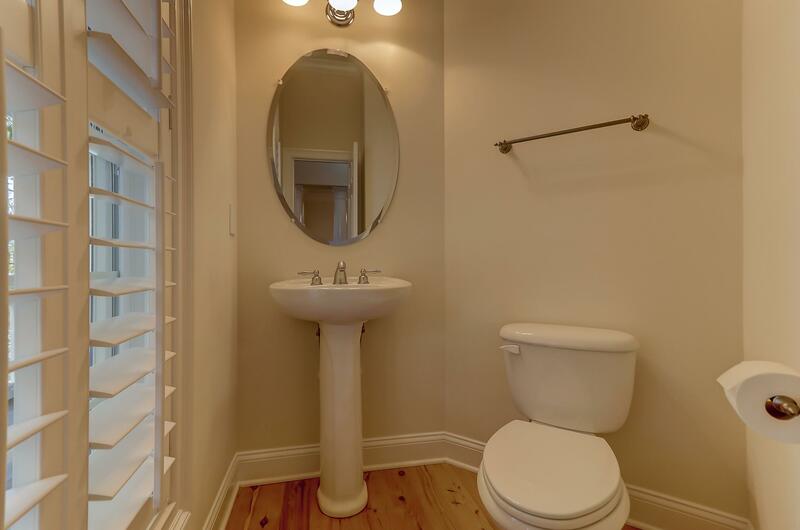 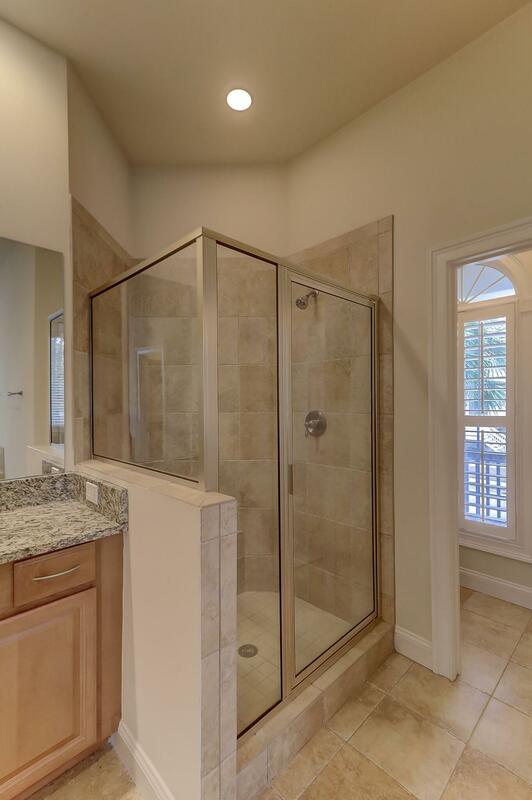 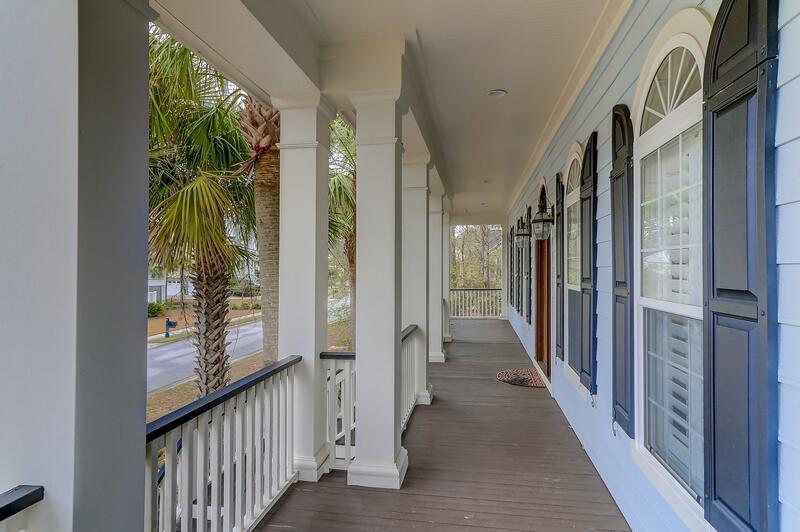 Built By The Sintra Corporation, One Of Charleston's Most Proven And Respected Builders Of Custom Homes, It Boasts A Full Length Front Porch, 3 Car Side Entry Garage, Large Screened Porch And Rear Deck Overlooking A Private And Protected Wetland Buffer. 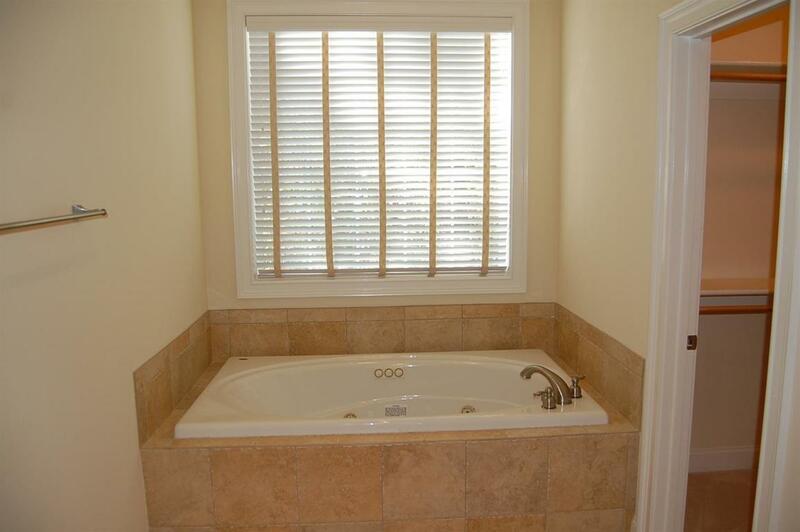 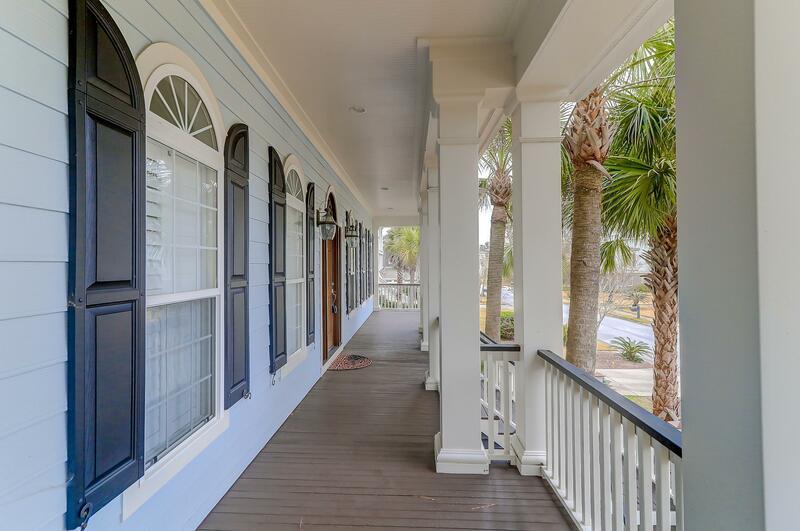 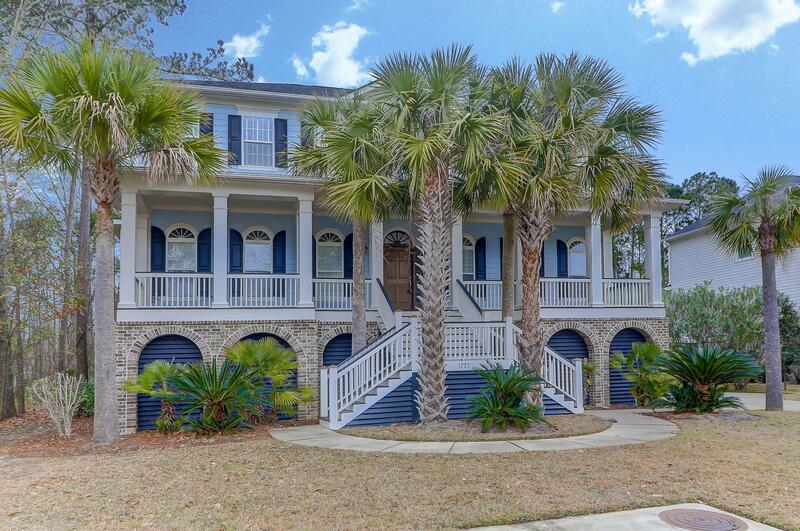 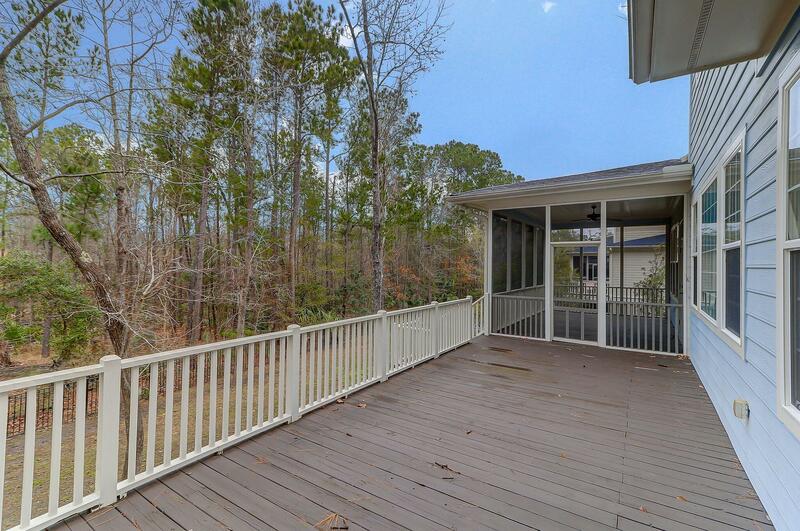 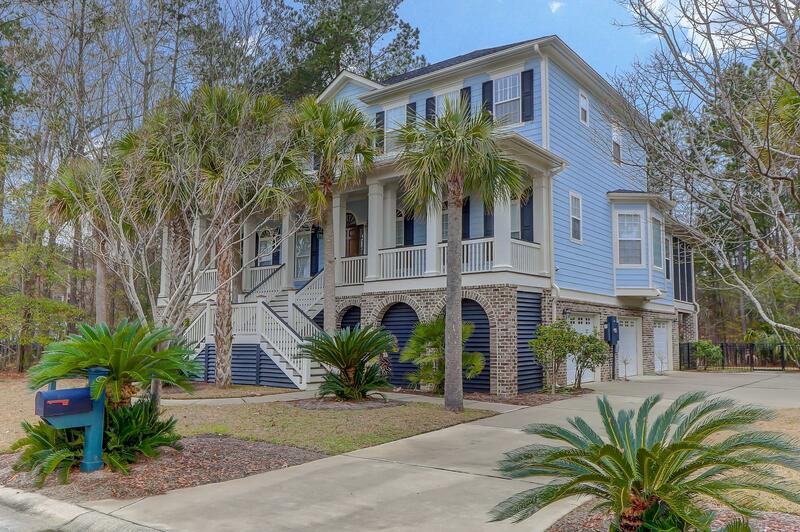 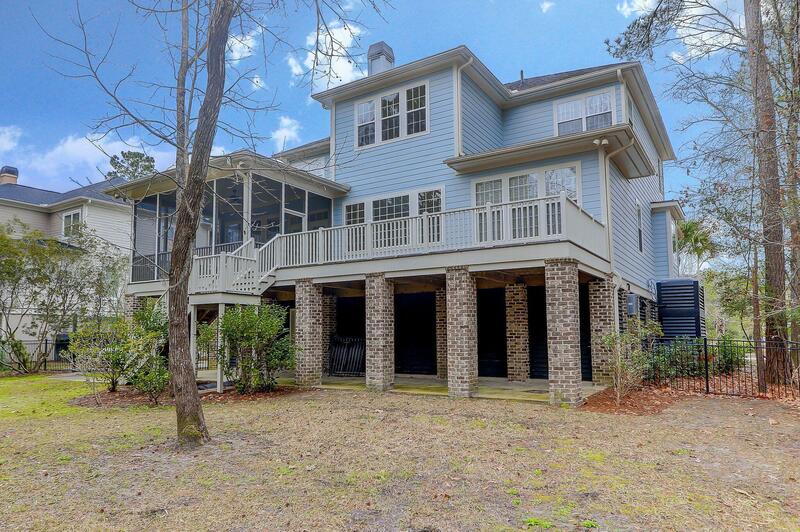 This Stately 5 Bedroom, 3 1/2 Bath Home Is A Beautiful Example Of Low Country Style Architecture. 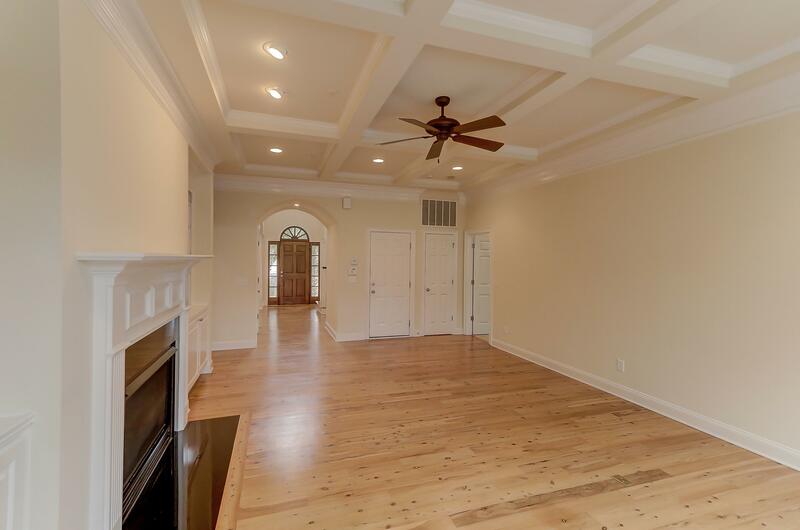 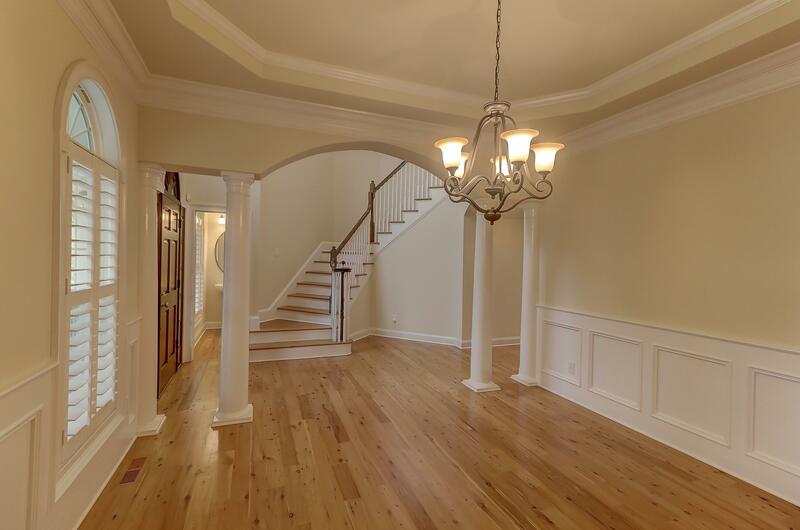 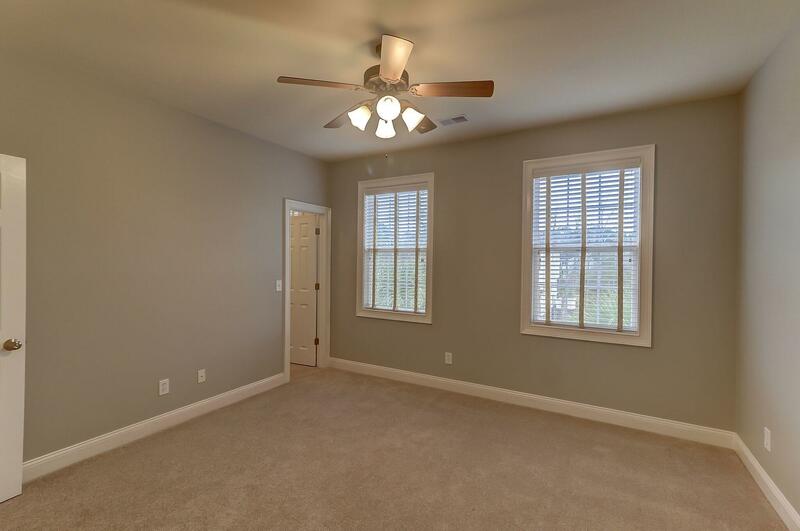 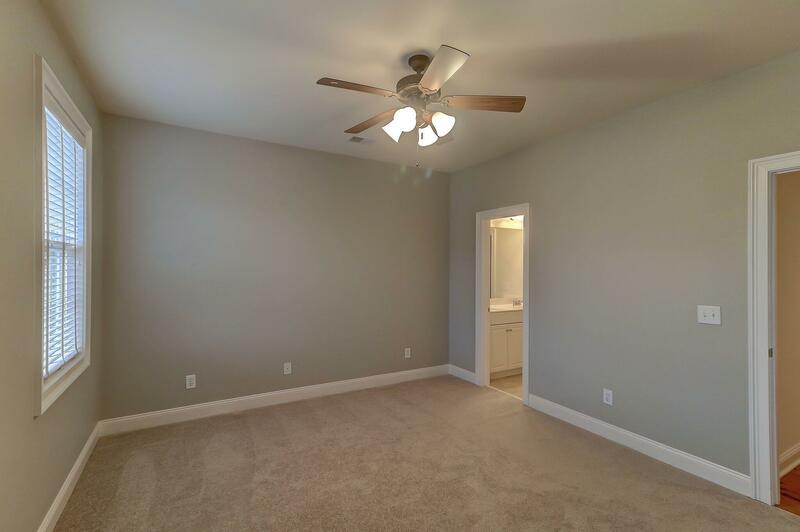 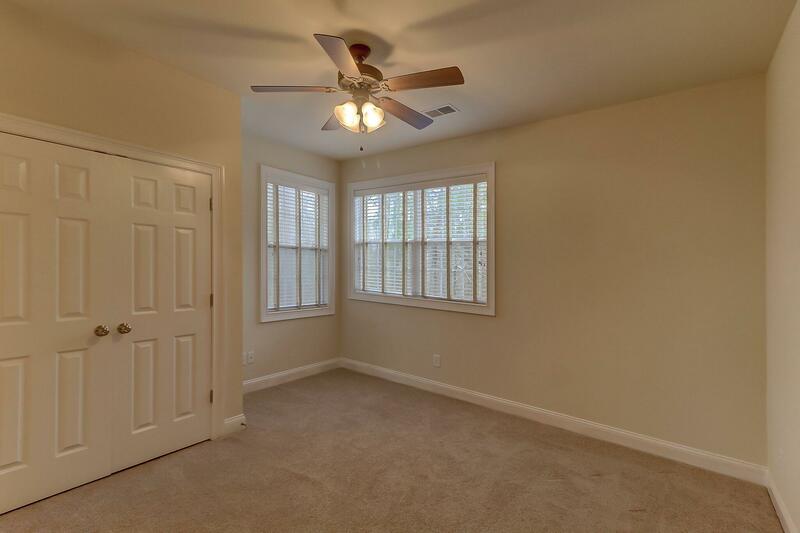 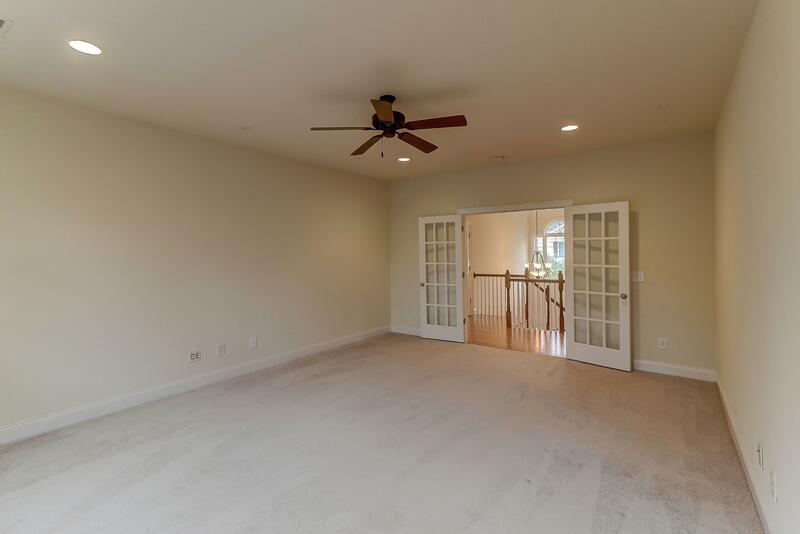 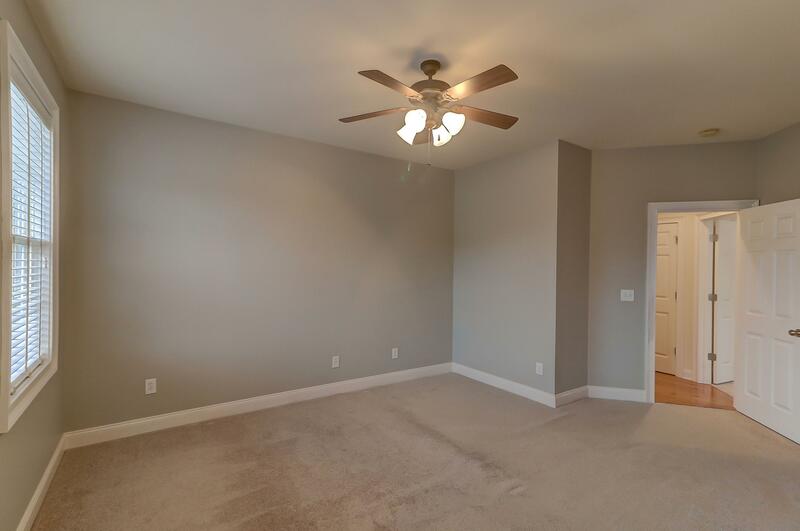 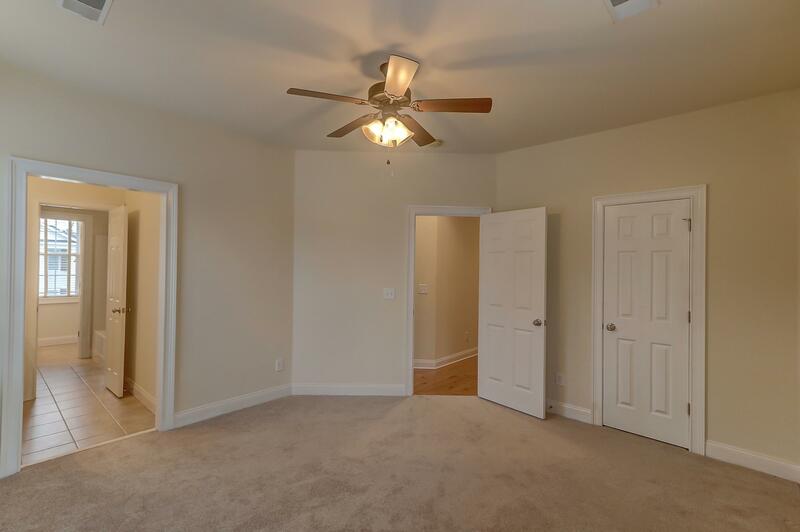 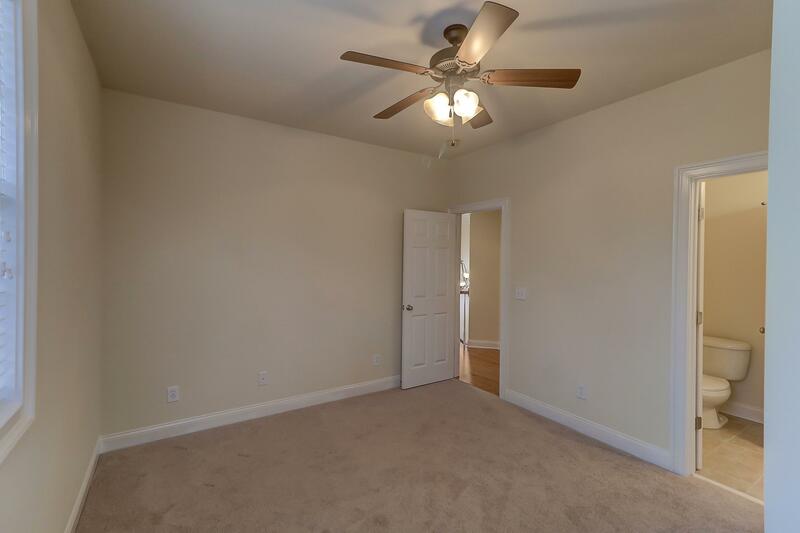 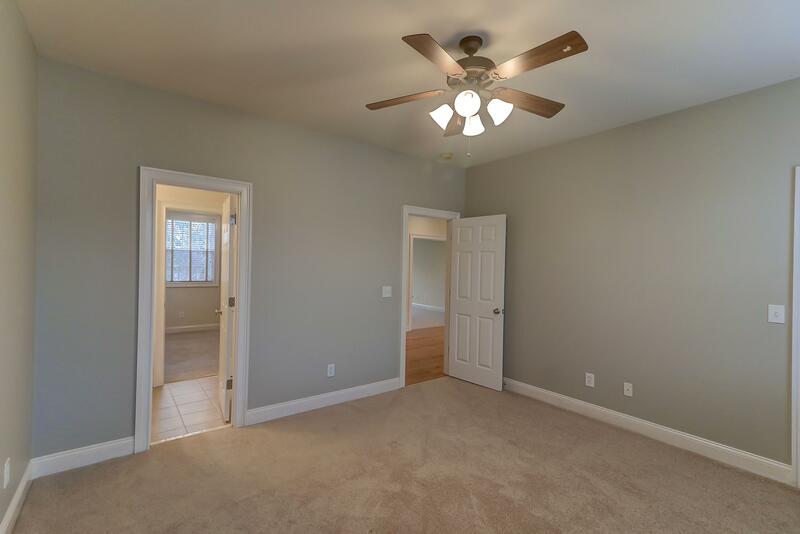 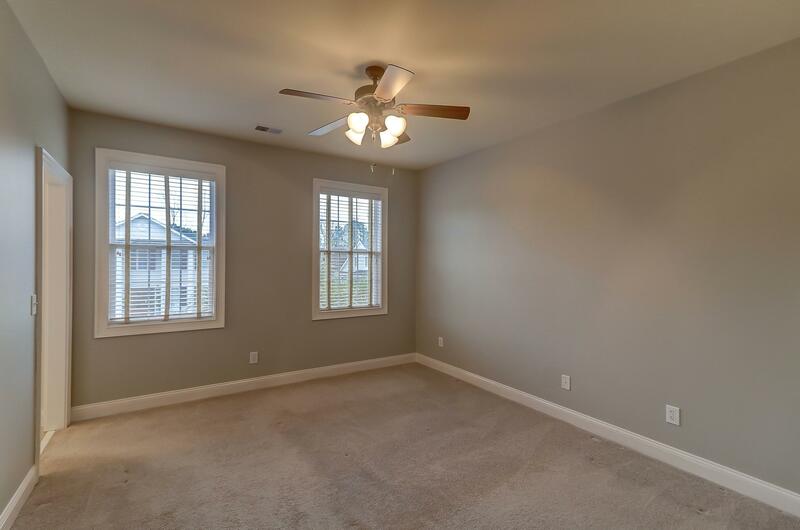 The First Floor Includes 10 Ft. Ceilings, A Formal Dining Room Featuring Arched Entry W/ Columns, Tray Ceiling, Chair Rail And Wainscoting.